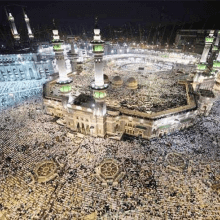 More than 1 million laboratory tests were conducted on pilgrims at Makkah hospitals during Ramadan, the Ministry of Health announced here on Friday. 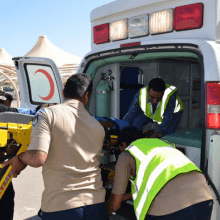 According to figures revealed by the ministry, a total of 362,457 samples were received and 1 million clinical reports were disbursed by these hospitals during Ramadan. 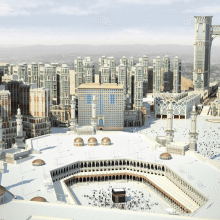 Emaar Hospitality Group has signed a deal with Jabal Omar Development to operate a new Address Hotels + Resorts project in Mecca, close to the Grand Mosque. The Jabal Omar Address Makkah property will have 1,490 hotel rooms and suites – some of which will be available for freehold purchase. It is scheduled to open in 2019. 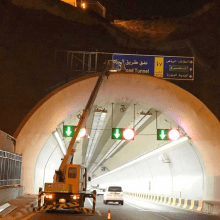 The municipality has completed its maintenance work on Makkah tunnels to ensure that all devices and equipment are in order for the safety and comfort of pilgrims and visitors, said Makkah Municipality Deputy Secretary Khalid Al-Haij. The gear maker said that busy events can create challenges for operators as many people attempt to access the mobile network at the same time. With millions making the Umrah and Hajj pilgrimage each year, this challenge is elevated. 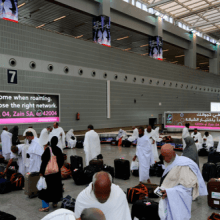 As many as 5.2 million Umrah pilgrims have arrived and departed through King Abdulaziz International Airport (KAIA) in Jeddah since the beginning of the Umrah season on Nov. 1, according to the airport’s management.